When I look back at my childhood, I find it hard to deny that the 80s were the Renaissance of PSAs. We had School House Rock, G.I.Joe telling you that knowing was half the battle* and of course the quintessential After School Special. Of course, we all remember hearing the "safety rules" for Halloween and immediately ignoring them. 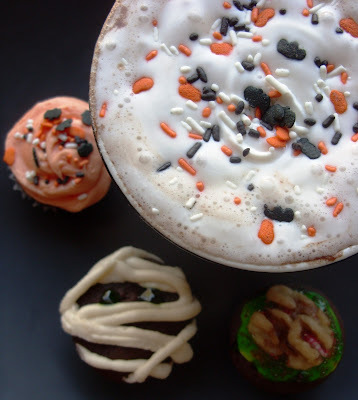 But when I was 5 years old, they canceled trick or treating in my neighborhood because some sicko had been going around poisoning companion animals left outside the week before. It was very real and I will never forget hearing about it. Since then I have heard several similar sad stories and am pretty heartbroken to hear these things happen more often than we'd think. So please - oh please - bring your companion animals inside and make sure they are safe and secure during your parties and trick or treating! I know that most have you have forgotten we have a Shannons @The Movies Contest going on this month... So I am hear to remind you that you only have one more week left to enter! And to tempt you. Here's a sneak peak of one of the items in the Goodies Basket! A 50oz (YES - 5-0!) 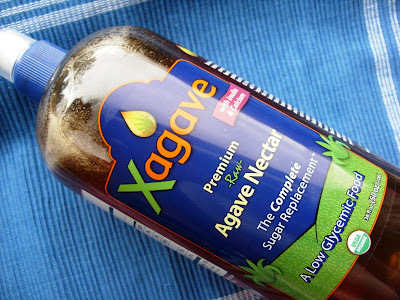 bottle of Xgave (Raw Agave) Nectar! If you're not familiar with this brand - here's a few things that make Xgave stand out amongst other brands on the market : While most agaves are made from the blue agave plant and Xagave is made primarily with the white agave plant. The white agave plant is rich in calcium so one serving of Xagave has 17% of your daily calcium. 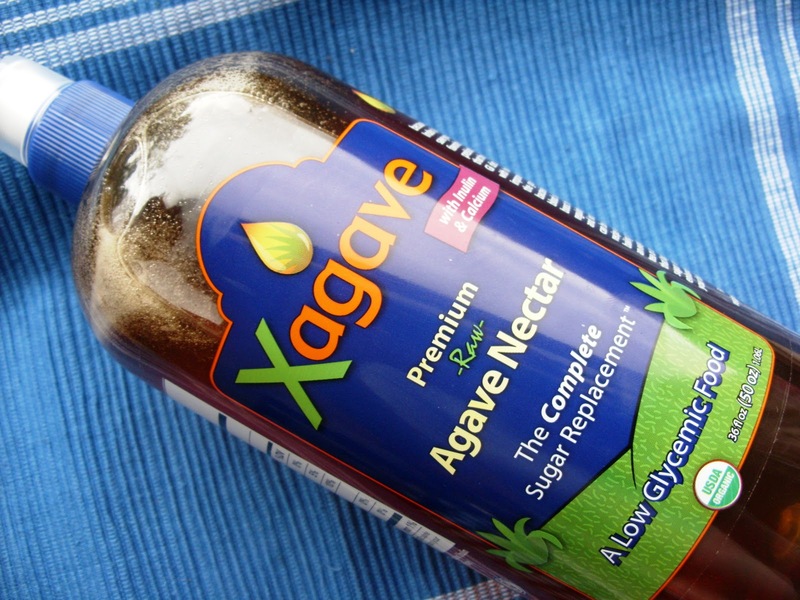 We have extracted the fiber out of the preprocessed blue agave and blended it with Xagave so you also receive a good serving of prebiotic fiber when you eat Xagave. 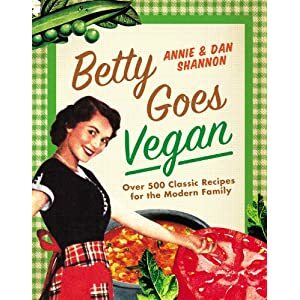 (Yes I got that info from their website) But this is the brand that we use when we need Agave Nectar and really love... oh and by entering our contest you can win a HUGE bottle of it and a Meet The Shannons Apron as well as other awesome things! In a saucepan, heat Chocolate and Water over heat, stirring constantly with a whisk, until Chocolate is melted and the mix is smooth. Then whisk in Agave Nectar, Brown Sugar and Salt. Reduce the heat to a simmer and let sit for about 1 minute. Then whisk in the Almond Milk. Continue whisking it and let sit on the heat until it begins to bubble. Then pour into 2 large mugs, spray a little Vegan Whip Cream on top and wait for those trick or treaters! *That made me laugh for like 5 minutes. I'm so easy.